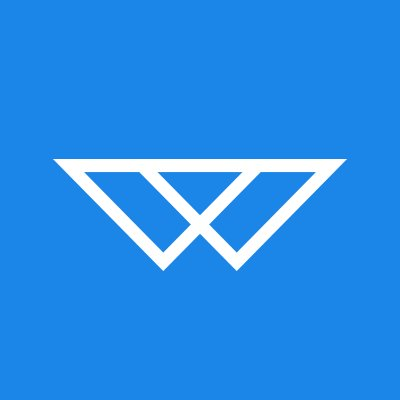 The WorkCoin platform provides a blockchain powered protocol for freelance work. The WRK tokens enable users to buy services on the TroopMarket web, IOS and Android apps, with full escrow and arbitration. Unlike other proprietary freelance platforms, which hide service providers names and identities, WorkCoin is built on the idea of full transparency (and extremely low costs). Service providers are encouraged to authenticate their accounts with LinkedIn, GitHub and other services and add links to past work. Buyers fund their accounts with ETH / select ERC 20 coins getting WRK in exchange. Sellers deliver their service over chat. The WRK coins can be exchanged for ETH and other coins in app. Escrow and Arbitration is built into the system.